Party prep starts now. 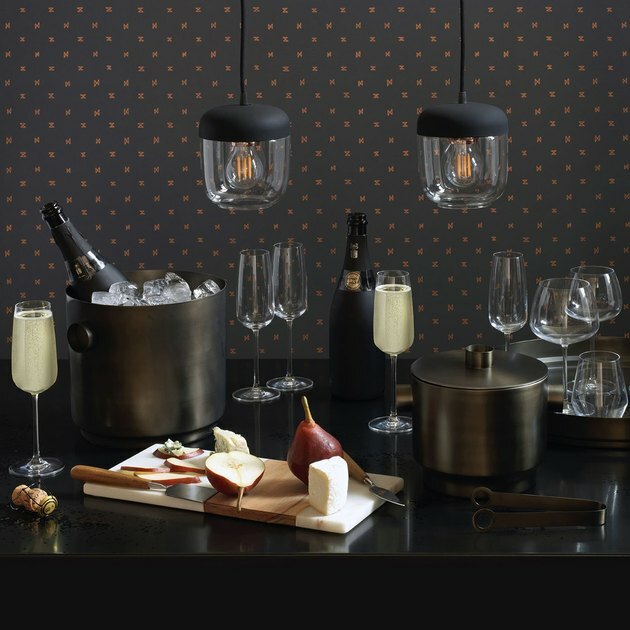 Unison's huge fall sale will get you into entertaining mode with up to 70 percent off on essentials for simple, modern living. RSVP "yes" to everything from an artist-designed tablecloth ( once $110, now $33 ) to bronze wine buckets ( once $165, now $49.50 ). Consider your furniture shopping covered. 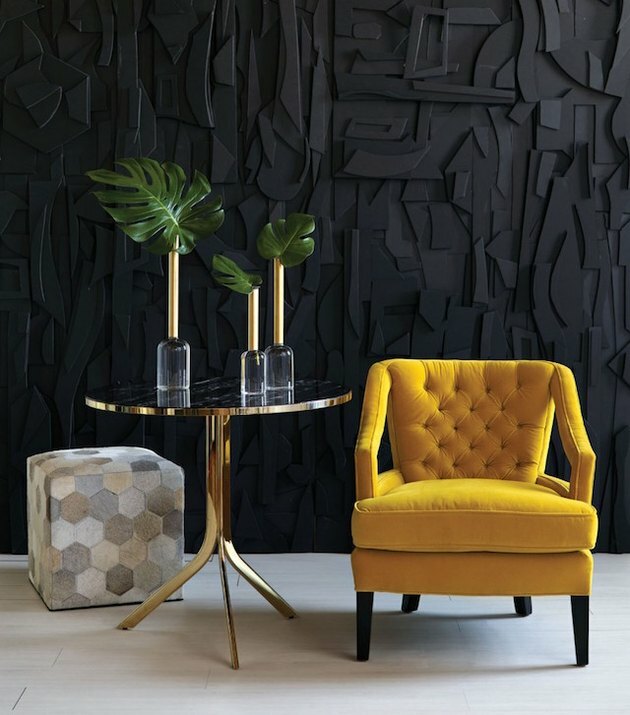 Jayson Home's upholstery sale is here with deals on sofas, beds, chairs, and ottomans — all swathed in plush velvet, easy-to-clean linen, luxe velvet, and more. Our fave: the Delphine Chair, a twist on Hollywood Regency design ( once $2,295, now $1,836 ). Fabric lovers, get here before the sale ends October 29. One a year you can freak out over all the amazing finds at Blu Dot's annual sale. That time is now. 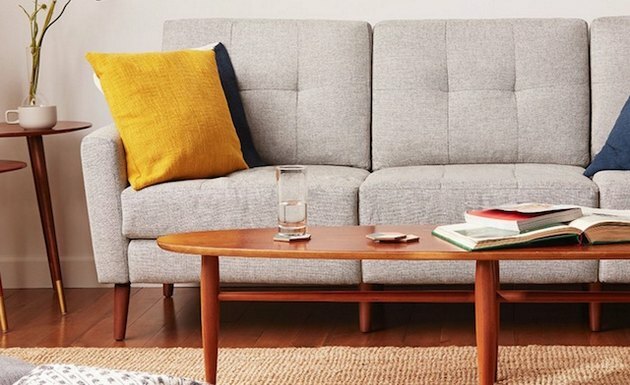 Go ahead and re-do your living room with new sofas, bookcases, lounge chairs, and more. 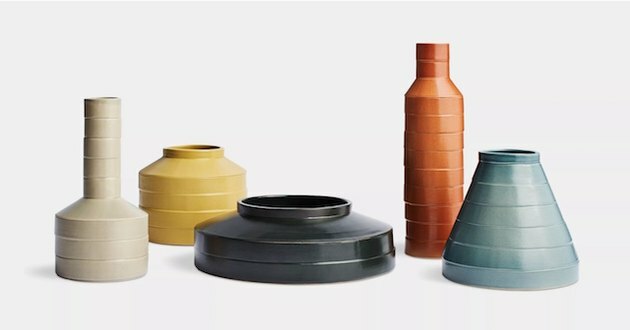 Or, just throw a new accent piece into the mix, like a glazed ceramic vase from the Wonk Collection ( once $99, now $79.20 ). Floor or ceiling, indoor or outdoor, kitchen or bedroom ... ok, literally everywhere. That's where you can put all of your goodies from Design Within Reach's major event. Go big with a storage bed. 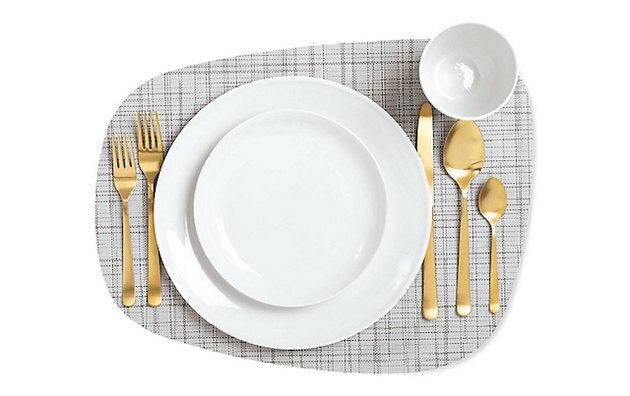 Go small with golden flatware. Whatever you do, bring it all home. All you need are a few good furniture pieces. Watch life come together as you shop Burrow, which offers you up to $500 off with the code FALL18. We love that every sofa (like this beauty), love seat, armchair, and ottoman is made from sustainably sourced materials and stain-resistant fabric.